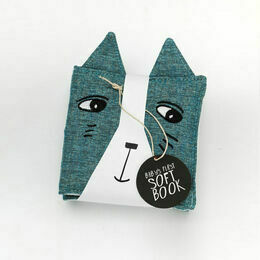 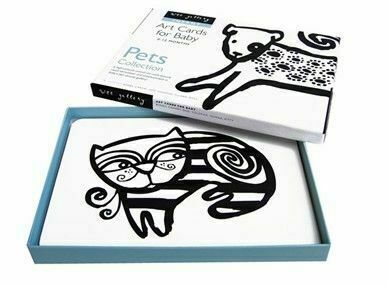 A set of Animal Art Cards by Wee Gallery. 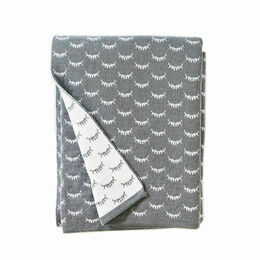 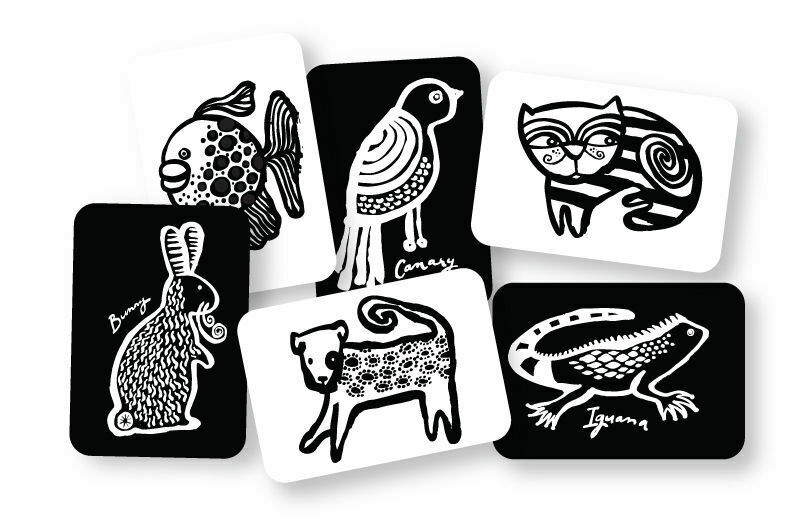 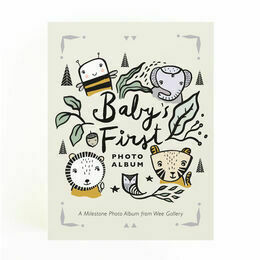 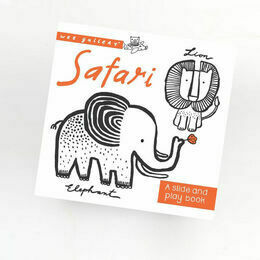 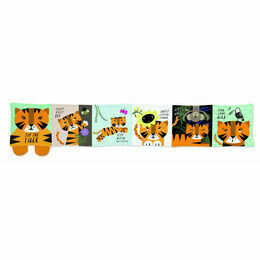 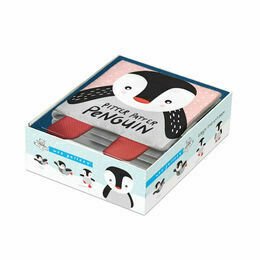 A beautiful box of 6 different black and white picture cards which are designed to stimulate a baby's visual strengths. 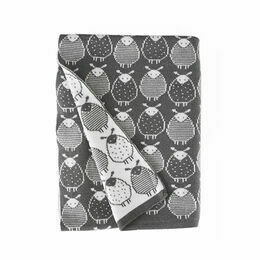 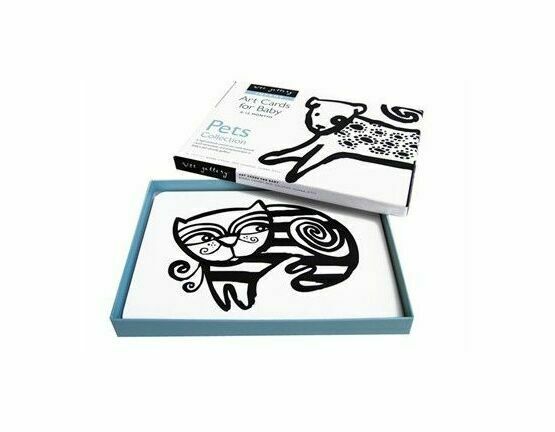 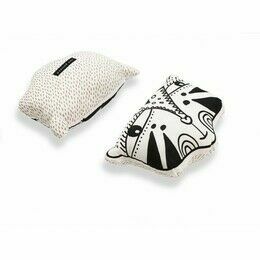 This pack contains a series of Pet animal designs which are all bold, whimsical and originally hand-painted with repeating patterns which captivate very young children. 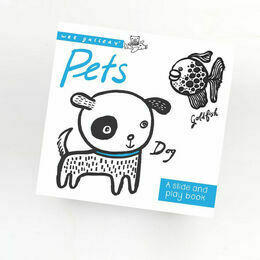 In this set - bunny, canary, dog, goldfish, iguana, kitty.